In Year 5 - We will be doing angles, 3D and 2D shapes, prime numbers and perimeter and area. In Year 6 - This term will be based on revision of the topics we have covered so far. 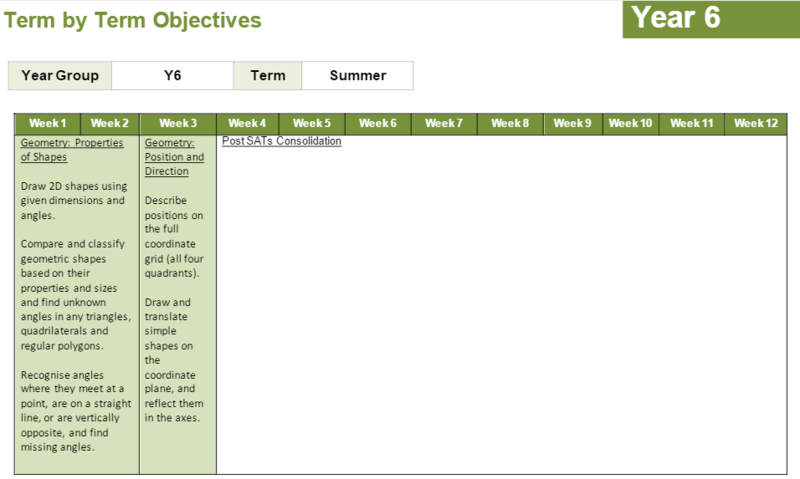 My Maths Log on to complete your homework and improve your maths! 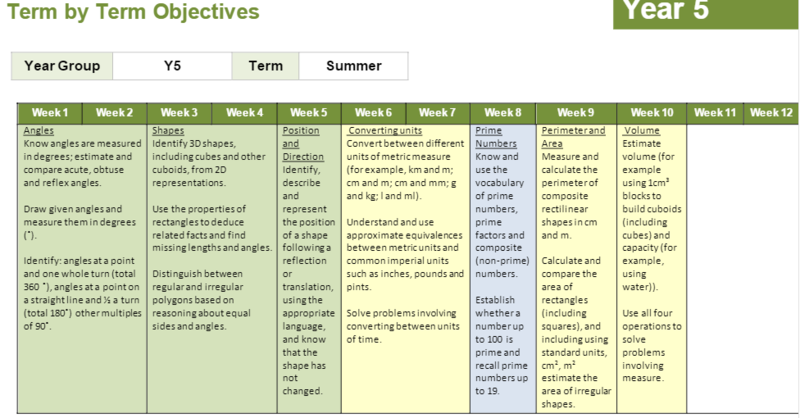 IXL Year 5 Maths A collection of activities from across the whole maths curriculum! Here'a a catchy little number that will help with the place value work we have been looking at!